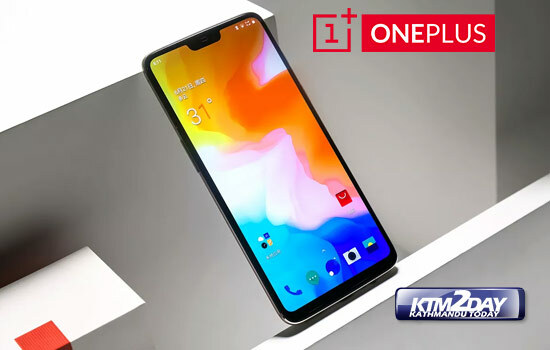 OnePlus, the company that is so far popular for its smartphones, is now set to enter the television market by launching a smart TV that has internally been called the OnePlus TV. OnePlus founder and CEO Pete Lau has announced that he will lead the new division alongside the existing smartphone division. The Shenzhen-based company is leveraging the OnePlus community, which is touted to have over five million members from 196 countries and regions across the globe to receive feedback on the official name of its first TV product. Notably, the latest move comes just after OnePlus announced its first USB Type-C headphones that will debut alongside its next flagship handset that is so far rumoured as the OnePlus 6T. The new model will be the successor to the OnePlus 6 that was launched earlier this year. 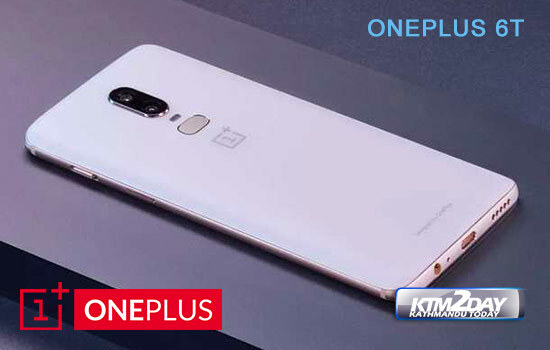 According to a recent CyberMedia Research (CMR) report, OnePlus reached the second spot in the premium smartphone segment in India with a 25 percent share, while Samsung dominated the segment with a 48 percent share. To kick off the development of its smart TV, OnePlus has named TV product manager Stephen L. The executive is asking for community’s help to give the official name to the first TV product. 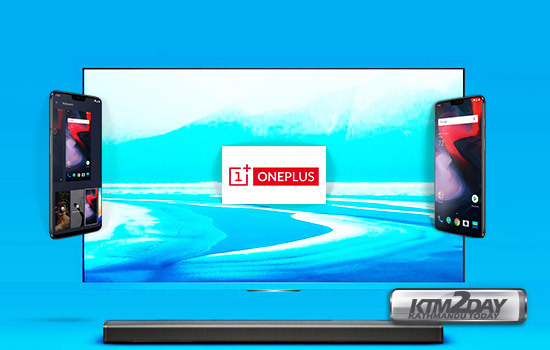 However, the company is internally calling the model OnePlus TV. The registration window for proposed names is open until October 16, and 10 best entries will be selected on October 31. The company says that each of the 10 finalists will receive a pair of OnePlus Bullets Wireless worth Rs. 6,500. Winners will be announced before December 17, and the participant who suggested the winning name will receive the first OnePlus TV as well as a trip to its launch event.